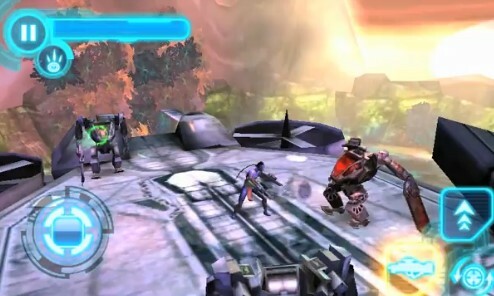 mass effect infiltrator on galaxy y or any QVGA device!! 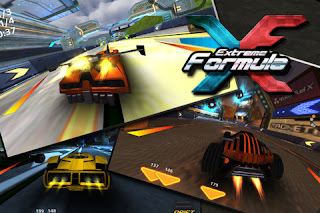 Extreme Formula 3D on galaxy Y or any QVGA device!! Demolition master icebeam on galaxy Y or any QVGA device!! 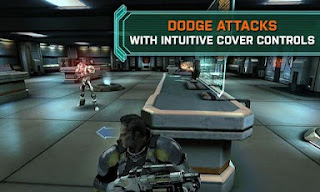 Dark area Lite on galaxy y or any qvga device! 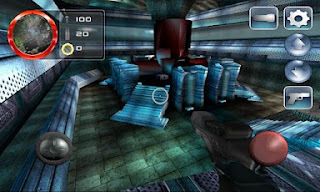 Wave Blazer on galaxy Y or any QVGA device!! 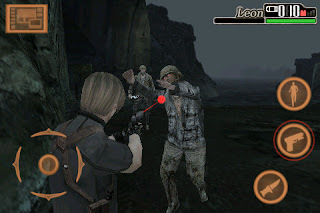 where is my water on galaxy y (full touch game) or any QVGA device! 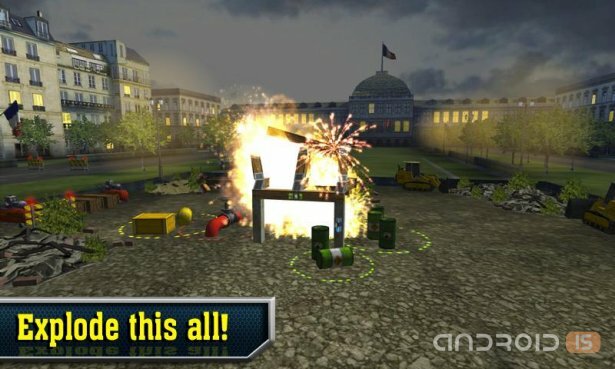 Overkill on galaxy y or any QVGA device! 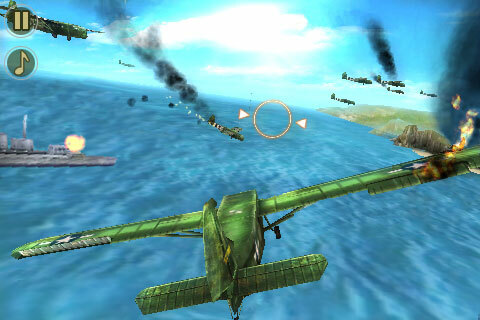 Need For Speed Hot Pursuit on galaxy Y or any QVGA device! 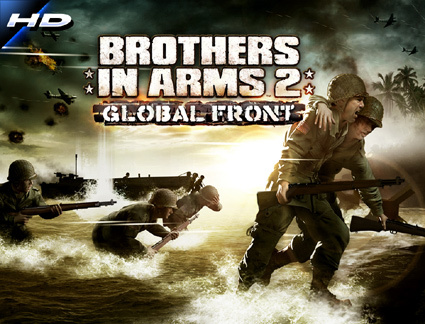 brother in arms 2 global front HD on galaxy y or any QVGA android device! hey guys avatar hd apk has been fixed. 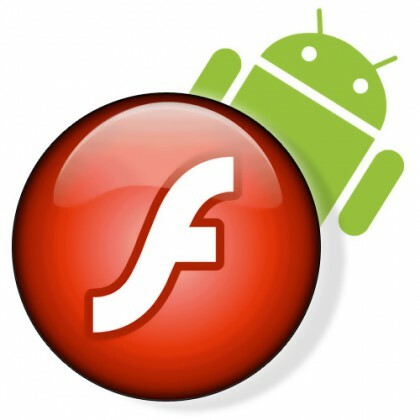 Adobe Flash Player 11 for galaxy and other ARMv6 devices. 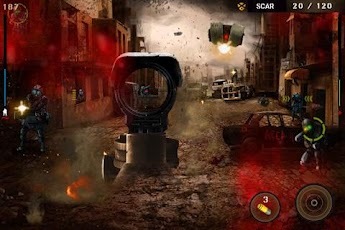 first the flash player comes to PC then on android high end devices and finally on phones like galaxy y!!! Gangster 2: Miami Vindication HD on galaxy Y or any QVGA, HVGA, WVGA android device!